Protect your handgun in DU style with this fine pistol rug. 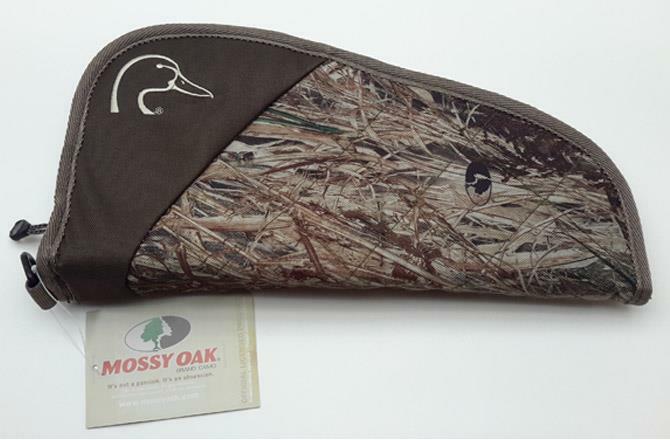 Sporting Mossy Oak Duck Blind camo, complete with the duckhead logo stitched onto the front side, this case features thick foam padding and a durable outer shell. 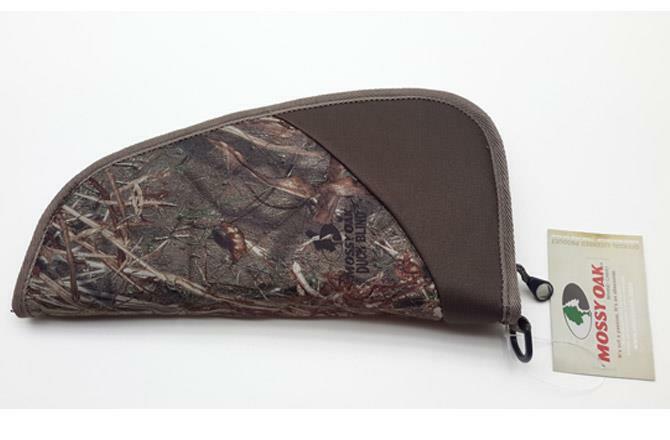 Measuring 13 1/2" x 6 1/2", this easy zip pistol rug ensures that your handgun remains protected both in and out of the field. 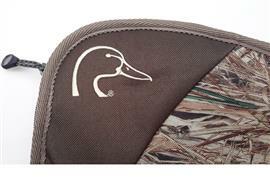 Show your support for Ducks Unlimited today with a tax-deductible donation of $18 or more. Please allow 6-8 weeks for delivery. Do not send a free gift - I just want to donate. Measures 13 1/2" x 6 1/2"